If you have an accident, it is not uncommon for it to have a negative impact on your mental health, as well as your physical health. After an accident, especially if it resulted in significant and life-changing injuries, many people choose to not talk about it and bottle up the emotional trauma that they are suffering, especially if someone else caused it. This is, of course, perfectly understandable. The process of physical recovery from injuries can be difficult and can take a long time. This, combined with the stress and the often drawn-out legal process and court appearances that follow an accident can make people want to close their minds to it, and ‘get on with it.’ However, it is crucial that the emotional and psychological symptoms after an accident are not ignored and treatment is sought, especially if they begin to have an impact on your day to day life and recovery. It is entirely normal to experience a wide range of emotions after an accident. You may feel relief that you survived, shock, worry, anger, fear, and confusion, and these emotions may be rampant for some time, and when you least expect it. In most cases, these feelings ease off after a while or become easier to deal with, but for some people, they stick around for a long time. 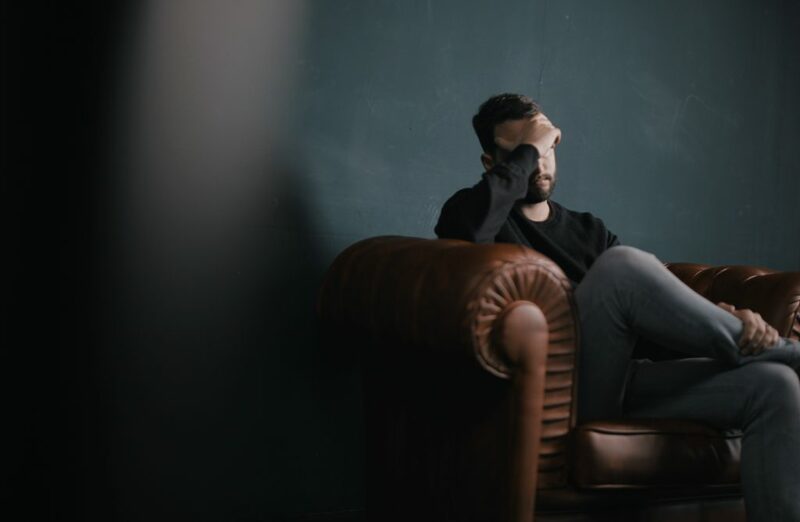 When these emotions begin to have an adverse effect on your day to day living, it is time to seek out help and advice in the same way you would if you had a physical injury. It is not uncommon for survivors of accidents to suffer from post-traumatic stress disorder, which is also known as PTSD. For some people, the symptoms of this can rear it’s head straight away. In other people, it might not be apparent until weeks, months, or even years later. Depression and anxiety are also very common in people who have been involved in a severe accident. Their lives may have changed in significant ways, rendering them incapable of working or care for their families in the way they once they did. It can be isolating and lonely, and this puts them at higher risk of mental health issues. If you begin to experience any of the following symptoms after an accident, seek advice from a doctor as soon as possible, who will be able to direct you to the help and support that you need. Remember, emotional stress can severely hinder your physical recovery after an accident, making it even more crucial that you seek help. It is also important to seek legal advice. A law firm representing seriously injured clients since 1991 will be able to fight your corner and, if the accident was caused by the negligent or irresponsible actions of someone else, get you compensation an the help that you deserve.